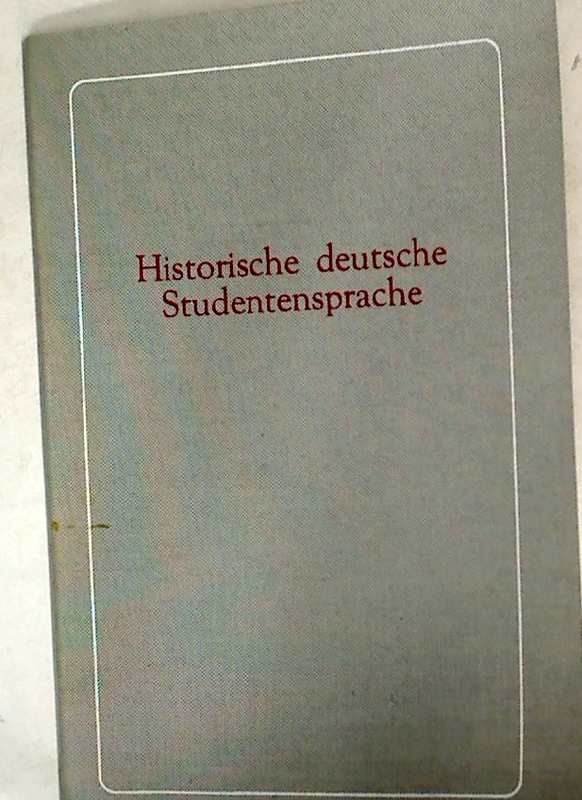 Publisher: Berlin: de Gruyter 1983?. Description: 31p slim booklet, limp cloth, three colour illustrations, excellent copy, "den Autoren und Freunden unseres Hauses zum Jahreswechsel 1982/1983"
Literacy in Theory and Practice. The Philosophy of Benedetto Croce: The Problem of Art and History.